Thomas Reynaert is the managing director of Airlines for Europe (A4E). As summer holidays continue on across Europe, more than 200 million people are expected to travel through European skies in the coming weeks. Flying has never been so cheap, safe and convenient. 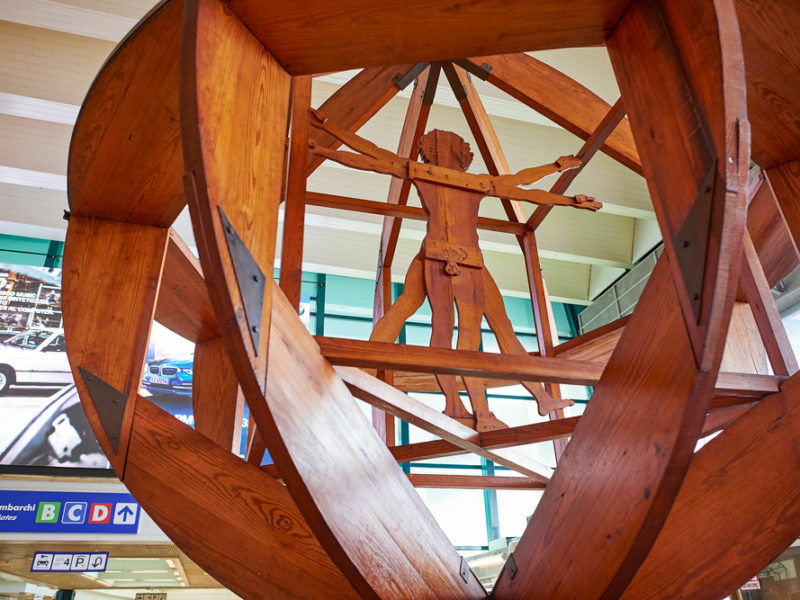 Not only are European cities closer to each other than they ever have been, but passengers enjoy an unprecedented and ever-growing choice in terms of where and how they fly. The good news is that airfares continue to go down. Over the last ten years, they have fallen by 20%. The bad news is, existing regulation from Brussels protects airport shareholders over European passengers by guaranteeing excessive profits rather than incentivising lower charges for the benefit of travellers. This summer, European passengers will again pay much more than they would if monopoly airports were effectively regulated. In part, the issue is quite simple: should what passengers spend at airports serve to lower the price of their tickets? Or should the profits made by an airport on what passengers spend on parking spaces, shopping, and overpriced coffees and burgers only benefit the airport shareholders? 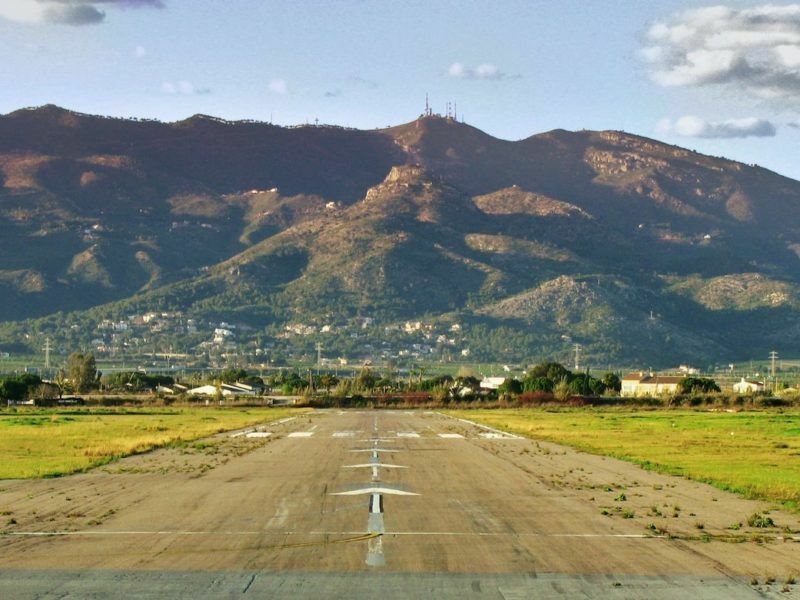 The European Commission remains unsatisfied with Italy’s responses to questions about the independence of the country’s civil aviation authority (ENAC) and charges levied at the country’s largest airports. EURACTIV’s partner Milano Finanza reports. This is the economic aberration issue known as “dual till”. Under such a system, commercial profits made by airports are not taken into account to determine the level of charges that airlines — and ultimately their passengers — must pay to use an airport. In other words, there is a strict separation between what passengers pay to use the “taking the plane” aspect of the airport’s activities (e.g. gates, runway infrastructure), and the “selling commercial products” (e.g. shops, bars, restaurants, parking lots) aspect. Under “single till”— favoured by airlines — this separation does not exist. But it is merely common sense that without the planes that airlines bring to airports, there would be no passengers in these parking lots, restaurants and shops. Common sense, yes, but more than that. Dual till would not be accepted if we were dealing with a competitive market. If that were the case, profits from airports’ commercial activities would be used to reduce charges. Given the high level of competition among EU airlines, lower airport charges should automatically lead to lower average travel costs, and promote long-term competitiveness and growth for the aviation sector as a whole. An airport is one business, and should be treated as such for the benefit of European travellers. Airports can’t have their cake and eat it too by unjustifiably claiming that airlines should cover the full costs of their infrastructure, while at the same time forcing an artificial split of their business to maximise excess profits from commercial activities. In this context, one would expect the European Union to protect European airlines and their passengers against abuses by monopolist airports. Unfortunately, this is far from being the case. 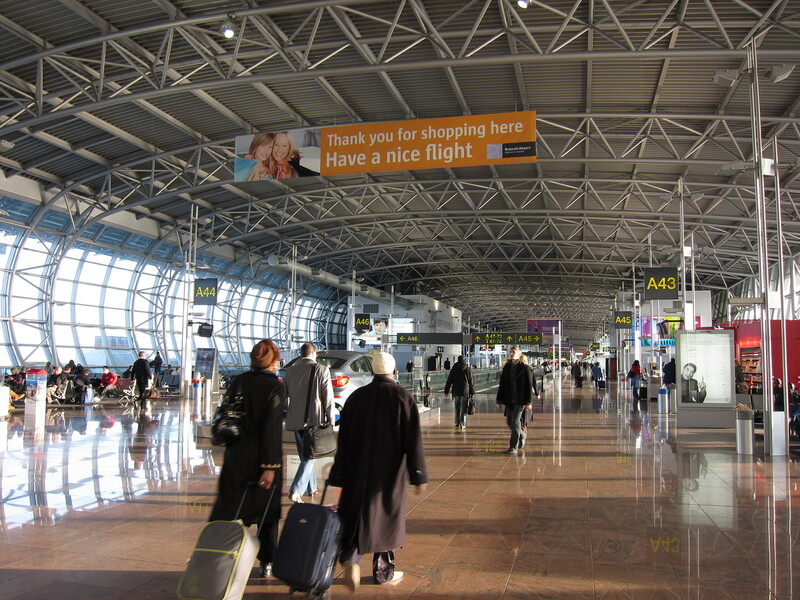 In 2009, the EU adopted the so-called airport charges directive (ACD). Its aim was to guarantee that airport charges across the continent were related to efficient costs at airports, and that independent national regulators in all member states ensured meaningful consultations and effective transparency of information between airports and airlines. This has clearly failed. The ACD has failed. The EU has failed. The dice were loaded from the start. The ACD is not economic regulation. It is merely a set of unevenly implemented vague aspirations. Unless the directive is fundamentally reformed, European passengers will remain defenceless in the face of monopolist airports and will continue to pay more than they should to fly in Europe. Already in the last ten years, charges at Europe’s busiest airports have more than doubled, preventing airlines from fully passing on the benefits of lower fares to passengers. Reform is both desirable and achievable for the benefit of the entire industry and all travellers. Airlines are ready for it. But it would require airports to recognise that there are real issues at stake with the ACD, to ensure that costs are related to efficient investments and operations, to see beyond the immediate gains of their private and public shareholders, and to stop deflecting from these issues by randomly arguing that airlines are against more traffic, more capacity and more investment. Sadly, it is increasingly clear that airports are not keen to do so, and that they prefer maintaining high charges for their own immediate gains. In the end, airlines are merely asking that their relationship with airports is one that is in the interest of all passengers, and that the European Union creates a robust regulatory framework to achieve this. In the context of global warming and climate change the title of this article is very unfortunate. Whether airports charge too much or not – flying is way too cheap in Europe and it should not be implanted in passengers’ heads that it should be even cheaper. I would have appreciated a more differentiated presentation of the argument given its broader implications. Excellent article which makes clear the aberration of the dual till. On shorthauls, airport charges are often higher than airfares. This does not make sense.